Nicky Buck was only in her 20s, but chronic illnesses don’t discriminate against age. She was a young Dakota woman with pre-diabetes, high cholesterol, hyperglycemia, anxiety, and depression — all of which were aggravated by her poor nutrition and use of commercial medicines. Development of a kidney disease made her threat of cancer very real at just 28 years old. Her motivation to transform her health was rooted in tragedy. She lost loved ones, including her father, and grew distant from indigenous ways of living. A commitment to nourish her body with traditional plants helped take control of her diseases. She began eating how her ancestors did, quit relying on unnatural medications, and lost 80 pounds. 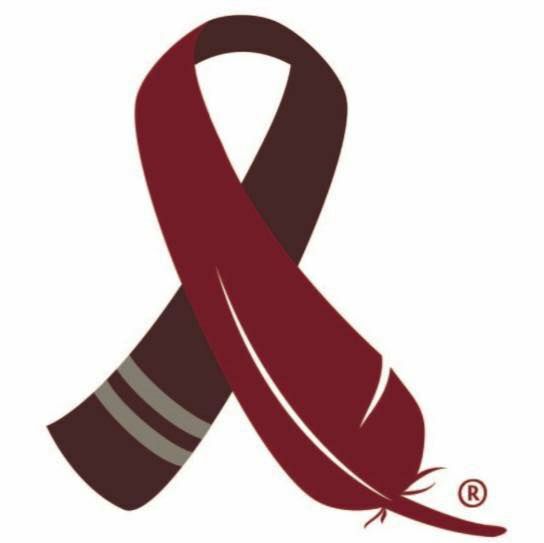 The American Indian Cancer Foundation (AICAF) strives to eliminate the tremendous cancer burdens faced by American Indian and Alaska Native people. While cancer rates have decreased for Whites the past 20 years, they have risen across Indian Country. High incidence of cancer plaguing tribal communities is due to lifestyle-related factors and a number of health system barriers. One huge lifestyle culprit has been the adoption of Westernized eating. Diets that consist mainly of foods high in animal fat, sugar, and sodium have put American Indians at a greater risk for obesity, diabetes, heart disease, and several preventable cancers. As the food security movement continues to gain momentum throughout the nation, it has grown more popular in Indian Country as a wellness strategy to prevent chronic illness. AICAF brought these principles to life with the creation of Reclaiming Indigenous Food Relationships: Improving Health with Culture (RIFR), a new framework exploring the traditional teachings that connects all parts of life to food and health. It was developed in collaboration with partners engaged in food sovereignty work and academic experts. “RIFR was created for tribes to use in their communities to help prevent cancers and illness through reconnection of cultural practices with health,” explained Melanie Plucinski, AICAF’s Prevention and Policy Manager. 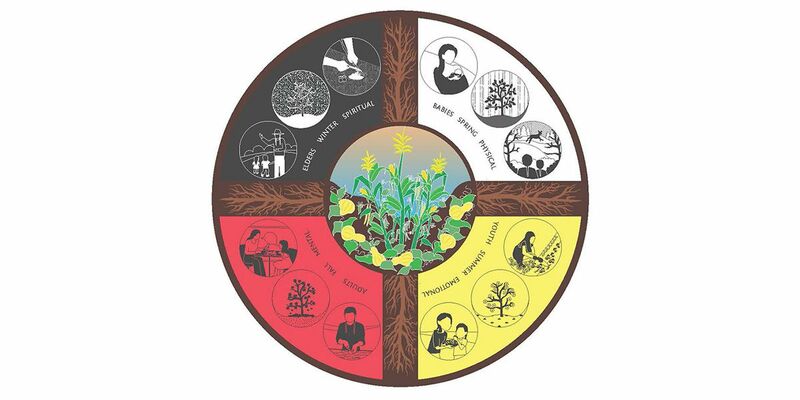 The framework is based on the traditional medicine wheel with food in the center, surrounded by changing seasons, the stages of life, and various aspects of individual and community health. This tool highlights four foundations that help us achieve wellness: cultural practices, resources, planting seeds/knowledge, and eating indigenous. It was finalized in the fall as part of the organization’s Healthy Native Foods initiative; teachings were used across Indian Country and in the classroom shortly after. 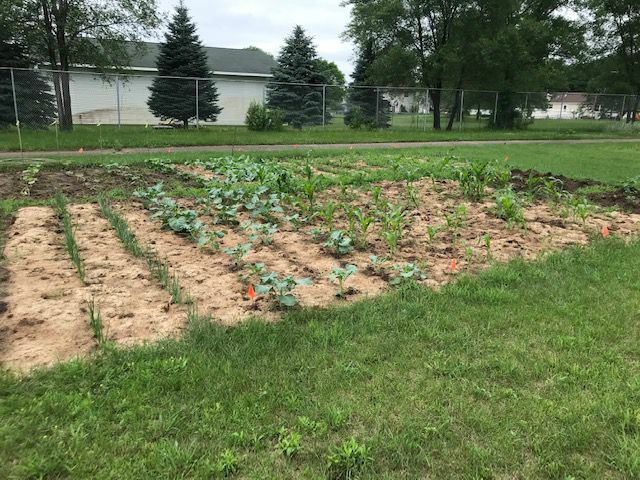 “The correlation between commercialized food and cancer is undeniable, and if we can lessen that impact on our health, positive benefits would seem to naturally fall into place,” said Amanda Shongo, a nutritionist at the Leech Lake Reservation. Shongo works for the Health Division Nutrition Program, where she provides nutrition education and counseling, gives general evaluations, and regularly visits elderly, malnourished, and cancer patients — some being near and dear to her heart. Cancer has had tremendous impacts on her life, taking away relatives, friends, and patients. Though she was already using some of the teachings, Shongo believes having the elements built into a framework has given her program more direction. RIFR is often presented at community events where members demonstrate cooking, and was also featured at a Leech Lake fall feast to showcase traditional indigenous foods. Nicky Buck’s Dakota name means “one who brings health back to the people,” and is reflected through her work with the Prairie Island Indian Community (PIIC). 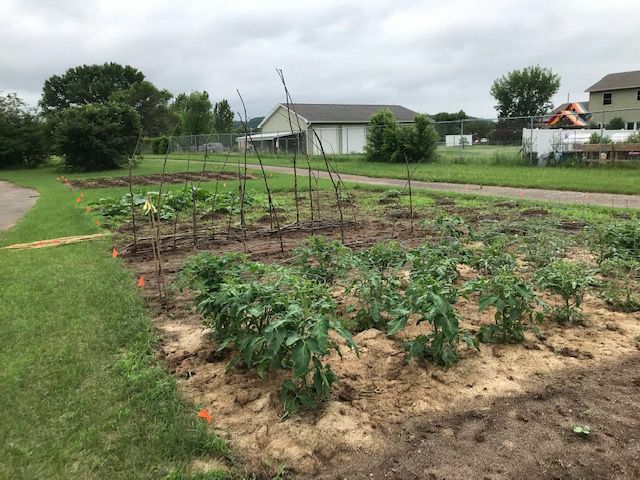 Her role as Tribal Garden Assistant allows her to share knowledge about the benefits of planting and eating indigenous foods, inspiring community members to reclaim their health — just as she did. The class trains students to think about different knowledge systems, and gives them the building blocks to apply “connectedness” to other situations. Before the framework was printed, Wilsey taught students using concepts from the stages of life circle based on Tornado Ways of Knowing, a case developed by the Tapestry Institute. When RIFR was released, he was excited there was a “real-life” example to present. “It’s not just an exercise...AICAF is using it for cancer prevention,” he said. Wilsey’s experience working with tribal communities — with Fond Du Lac and indigenous Latin Americans — led to an interest in developing a partnership with AICAF. He helped in the creation of the framework and plans to feature it more centrally in upcoming courses. AICAF’s Prevention and Policy team visits its tribal partners frequently. They provide wellness trainings, culturally tailored resources, and educational toolkits to ensure indigenous people are building the foundation they need to lead healthier lives. “My team does an amazing job of elevating the wisdom that exists in communities and being that support to implement positive changes and normalize healthy lifestyle practices,” Plucinski added. The team hopes RIFR continues to be a staple in catalyzing efforts to normalize healthy eating for all American Indian people. Wilsey believes its teachings are universal, and can be applied across all tribal nations. “I appreciate its broader lens, rather than it looking at health in a particular community,” he said. American Indians across the country now experience cancer at a higher rate than they did two decades ago, despite advancements in medical technology, education, and resources. Implementing RIFR teachings and indigenous eating back into communities will play a significant role in reversing this trend; they are imperative to revitalizing the culture. This framework “will save our minds, bodies, spirits, and emotions, like it has me and many other members in our community,” Buck says. Founded in 2004 by Ronni Kahn, after noticing the huge volume of food going to waste from the hospitality industry, she decided there had to be a better way. Lester Purry, a lifelong actor, played Troy Maxson in the Portland Playhouse’s 2018 production of Fences. The TRHT Campus Centers are a national coalition that will engage citizens in racial healing and catalyze efforts to address current inequities. The Portland Playhouse was founded with two core principles: inclusion and artistic excellence.